If you’ve been doing the same beauty treatments year in year out, it’s time to effect a change. Always doing the same thing won’t get you different (or better) results. Add to the fact that your face is getting older every year, outdated beauty fixes won’t do your skin and face any justice in the long run. We speak to Dr Low Chai Ling about what gets her excited at her new mega-flagship aesthetic centre, SW1 Clinic at Paragon. What is this: Oxy Blush is the facial du jour of celebrities all around the world, but its launch at SW1 clinic means that we are that much closer to giving our skin a breath of fresh air. It incorporates deep cleansing with pure (99.9%) oxygen therapy delivered directly to the skin to give complexion an instant glow. Bonus points: Testers say that their mood and energy levels dramatically improved after inhaling pure oxygen as well, with effects lasting from 12-24 hours! Science: Oxy Blush uses medical grade oxygen therapy, which has been shown in studies to improve healing of skin including chronic ulcers and wounds. What is this: 24K Uplift is the gold standard facial for lifting and firming sagging, tired skin. The great thing is the no-downtime, no-pain procedure. The second great thing is that instant results are visible, which outperforms most standard facials. 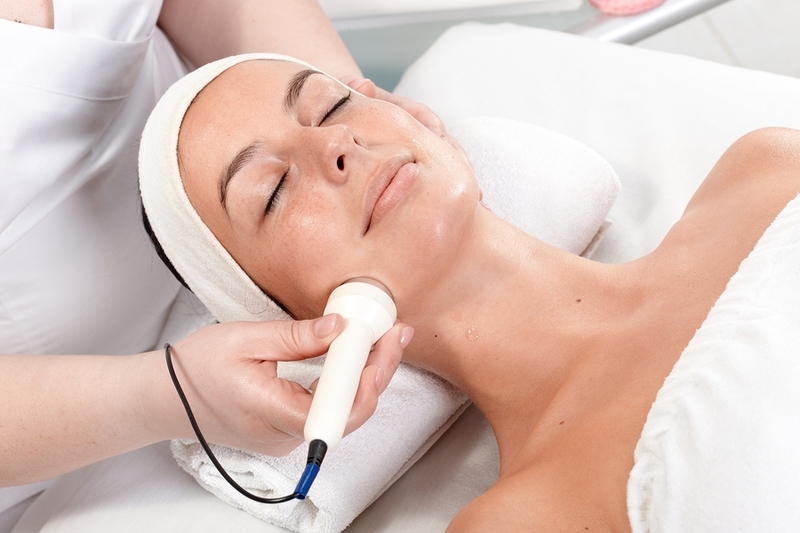 This hybrid facial incorporates medical ultrasound technology Sygma Lift to a cleansing and brightening facial protocol to give patients the best of all worlds in a 90 min facial. Bonus Points: Testers say that half face results show visible lifting on the treated side! 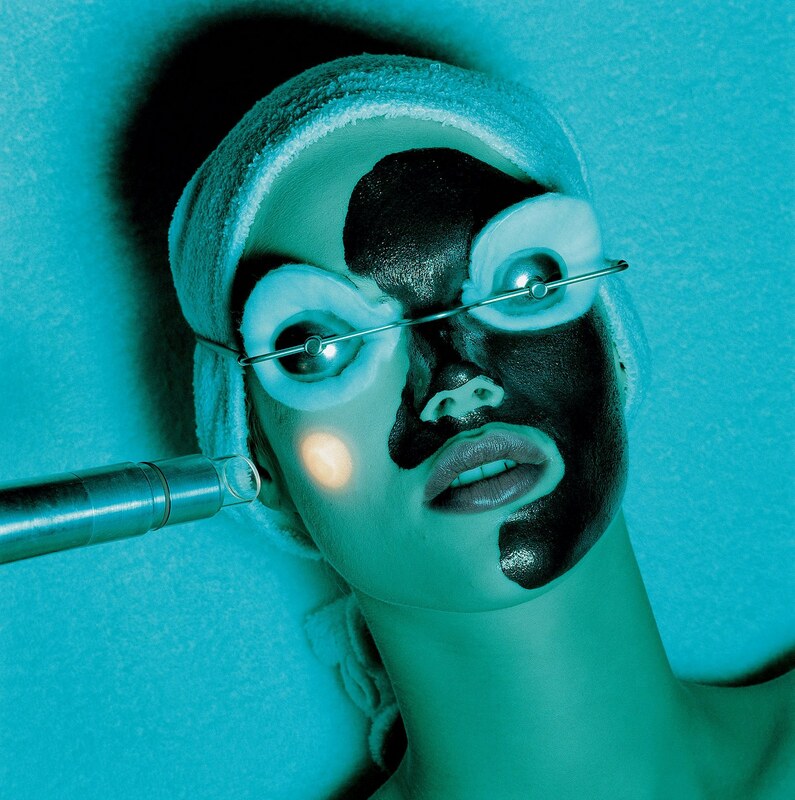 So this facial can be done on the day of a red carpet event for instant lifting results. 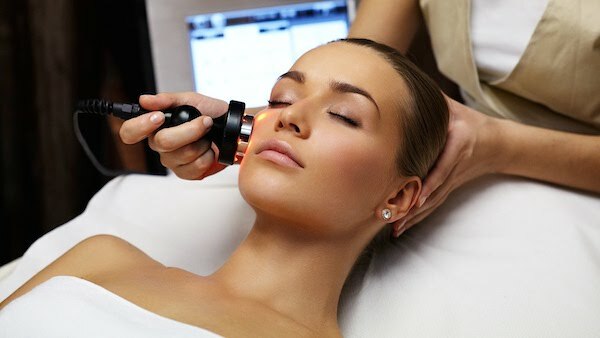 Divine Uplift facial at SW1 clinic delivers firming results. What is this: Divine Uplift utilizes Exilis radiofrequency treatment to give skin cells a uplifting boost. Combined with deep cleansing and skin brightening therapies, this holistic anti-aging facial is the go-to facial for anyone who trusts science not fiction for their anti-aging needs. Bonus Points: Testers say bipolar RF also reduces skin breakouts, giving an overall improvement in complexion clarity. Science: While Thermage is the gold standard long-term solution for lifting skin using monopolar radiofrequency, Exilis gives a more superficial but nevertheless vital firming effect on skin that helps thwart the gradual loosening of skin over time. Cryoslush uses cold dry ice vapour to deliver therapeutics. Only at SW1 Clinic. What is this: Cryoslush is a new technique of delivering therapeutic ingredients using the vapour of dry ice. Bonus points: the cool vapour shrinks pores and mattifies skin, making this add-on a firm favourite amongst many clients. Science: A secret cocktail of ingredients which can be customized to each person’s skin type of used. Dr Low says that she chooses from a range of vitamins to give skin glow, or anti-bacterial powders for acne and peptides for anti-aging effects. Pico lasers have revoultionalized the treatment of skin pigment, replacing old traditional such as Laser Toning, Medlite and Revlite lasers. What is this: If you are looking for a better solution to treat your pigmentation, turn to Pico Pigment lasers instead of the traditional Q-switched laser toning. 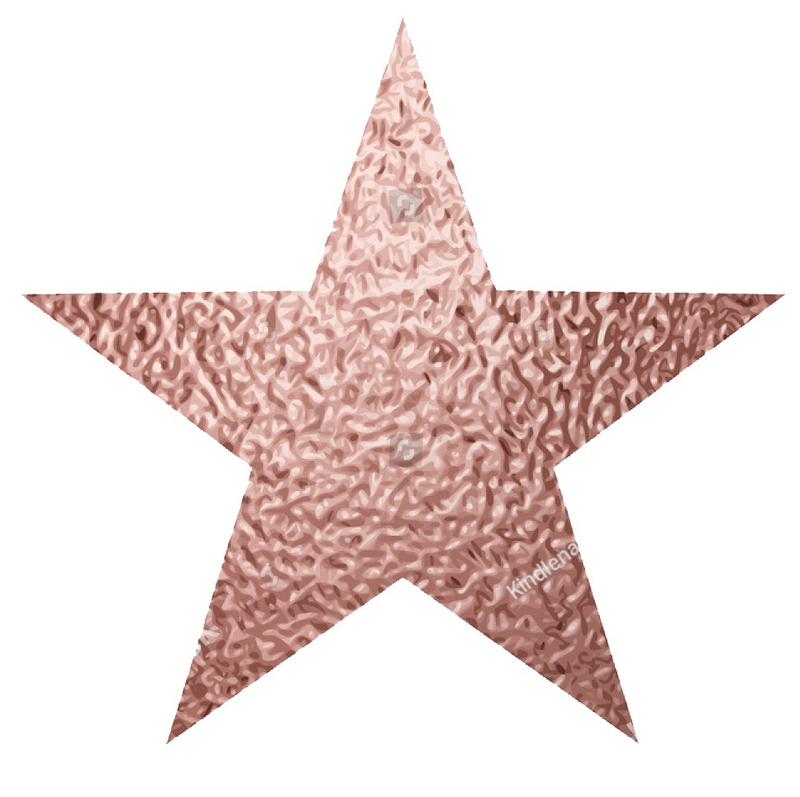 Studies have shown more effective clearance of sun spots, age spots, melasma as well as tattoo pigment. Bonus Points: Pico second lasers are able to tone and refine skin a new procedure called Quattro toning as it engages four different laser wavelengths to deliver skin toning results. Science: A pico second is 10−12 or 1/1,000,000,000,000 of a second. Hence Pico second lasers are the latest technological innovation that enables pigment cells to be shattered into micro-fragments which traditional lasers cannot do, explaining their superior pigment clearance results. The above treatments are available at SW1 clinic at Level 13 Paragon. For more information, call them at 65-68178888.